We are Going to present the top ten currencies in the world , the ranking is based and sorted with respect to their popularity, growth, trade and business usage. POSITION 1: U.S. DOLLAR As the matter of latest reality anyone can guess this easily that due to American control over worlds trade from several decades made the dollar paper king of all, The U.S. dollar is the most traded currency in the world, imposed as a currency for international transactions after the Second World War by the Treaty of Bretton Woods in 1944, since then this coin has become the main source for many emerging and Third World countries.dollar is accepted in almost each and every country on this planet happily. large number of printing currency bills, even there was large investments made on war by US government but united states dollar has maintained its value and popularity from decades and this currency is still at No 1 Spot. 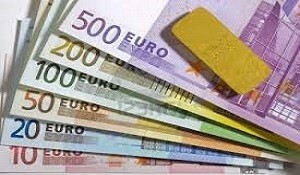 POST # 2: EURO The euro is the second most traded currency in the world, but is in turn the coin that has the largest amount of cash circulating in the world, a total amounting to 751,000 million euros. 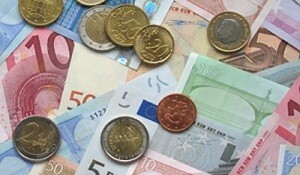 Many countries began using the euro as reference currency replacing the dollar and trade, for several African and Asian countries. POST # 3: JAPANESE YEN The Japanese yen is the third most traded currency in the world, has particularly popular in Asia, especially in less developed economies such as North Korea, Vietnam, Laos and Cambodia. Besides being one of the favorites at the time of refuge in times of uncertainty, because this currency tends to rise against other currencies due to the strict control of the Japanese authorities on economic issues. 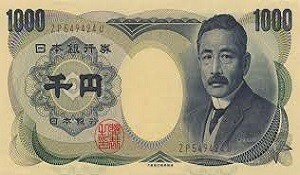 Only 10 years ago 10,000 yen equivalent to $ 80, and today 10,000 yen, equivalent to U.S. $ 89. thus with passage of time yen is defeating currencies of many countries, this is due to ever-growing Japanese economy and best business policies. POST # 4: STERLING The pound, had been the most important currency and traded in the world until the end of World War II and throughout the nineteenth and twentieth centuries. After the post-war period, its value declined significantly on several occasions, it was not until the 90s that recovered a stable exchange rate against the U.S. dollar. Currently one pound equals $ 1.30(current price can vary) and tends to be significantly strengthened as the euro or the U.S. dollar.Its U.K official currency. 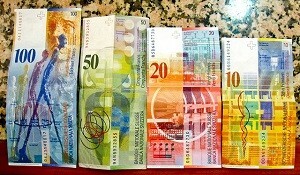 POST # 5: SWISS FRANC The Swiss franc has an important history in European trading. 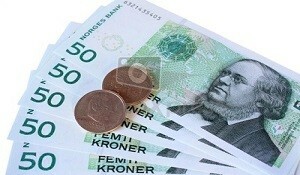 Already in the First World War, it served as currency by both sides, also during World War II and the Cold War. The exchange rate has only been strengthened since then, in 1944, one U.S. dollar was equivalent to 5 francs and today the rate reaches 1 FR. 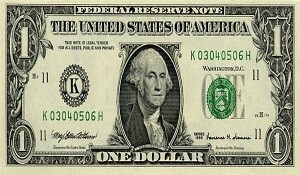 = U.S. $ 1.01. Until 2003, the Swiss franc was convertible into gold, even today make up more shelters after metals for its historical stability and inflation absent. 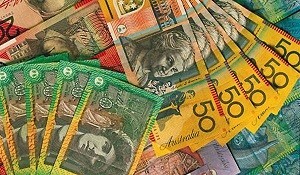 POST # 6: AUSSIE The Australian dollar gained importance in recent years due to its role of “financial canary”. Since Australia is an economy heavily dependent on the sale of commodities (especially emerging economies like China and India), whenever these get fall in price, so does the Australian dollar. 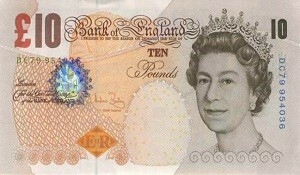 This has earned it’s a place in the basket of top ten currencies around the world. POST # 7: CANADIAN DOLLAR The Canadian dollar as its northern neighbor, has an important sales market, especially in Central America and the Caribbean, also to a lesser extent in Europe. 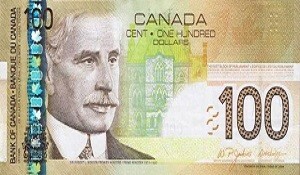 It has a value of U.S. $ 1 = $ 0.77 Canadian. POST # 8: SWEDISH CROWN The importance of this coin is due to Sweden’s role as a global producer of steel and palladium (precious metal), and which supported it to be as stable economy. The marketing of this coin is reduced mainly to Europe. 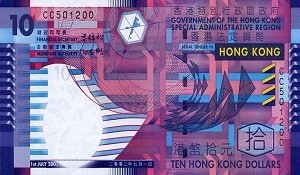 POST # 9: HONGKONG DOLLAR The importance of this wealth is due to the role played by Hong Kong in international traffic of ships, as well as being the headquarters of major banks, companies and all types of entities.